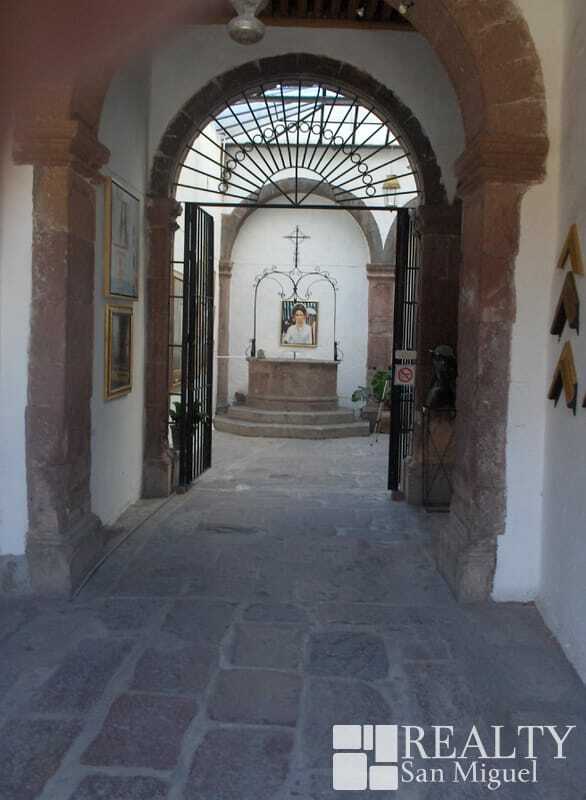 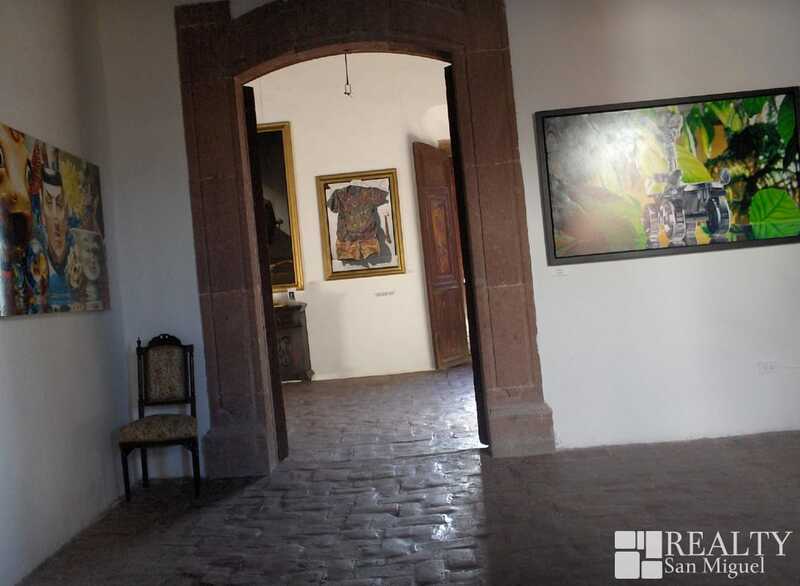 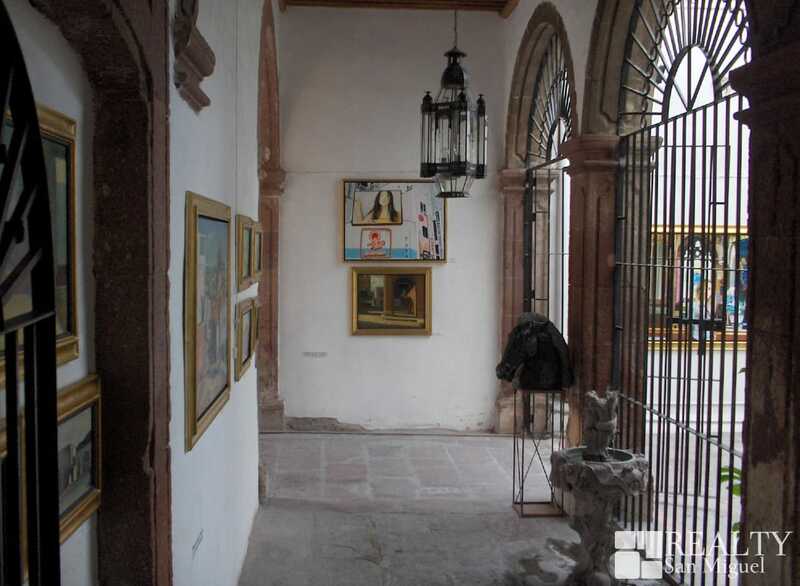 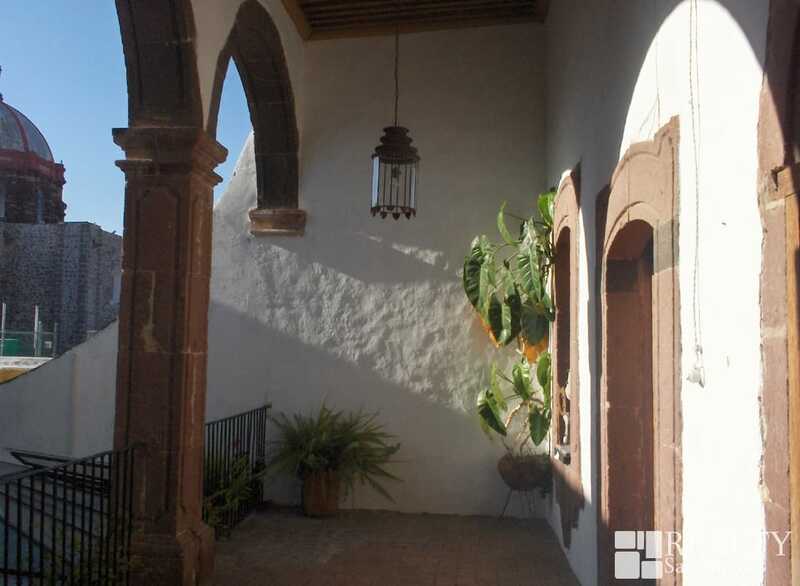 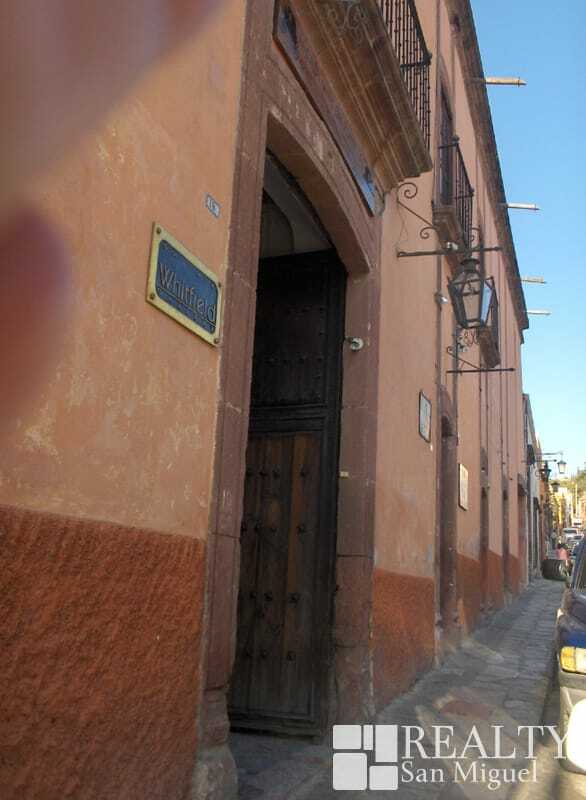 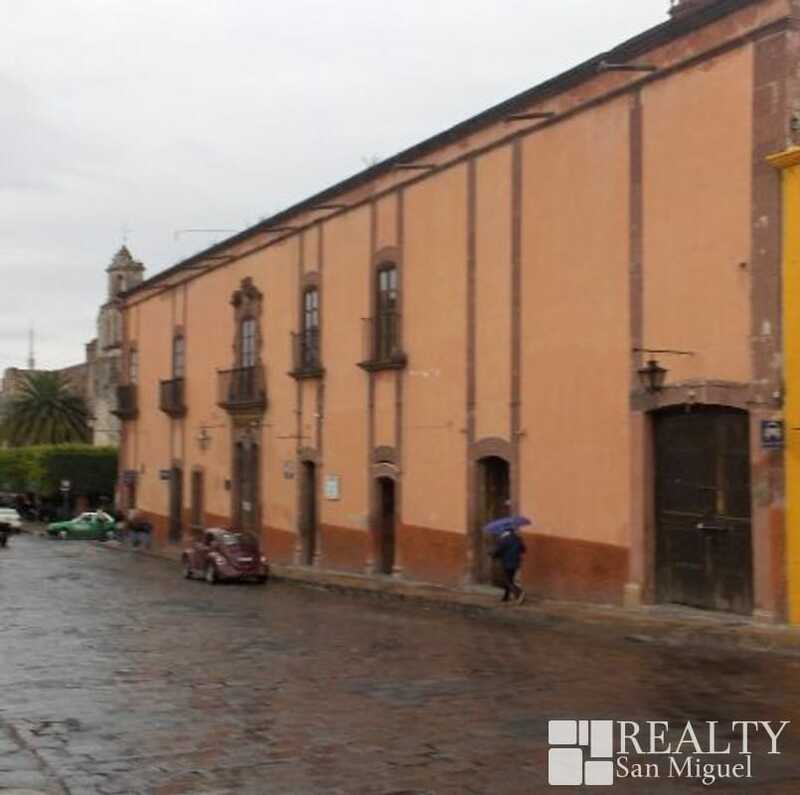 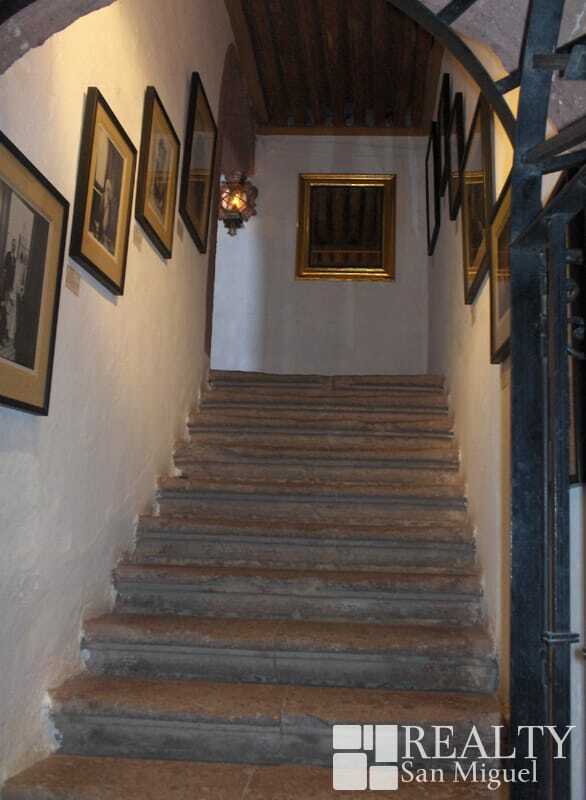 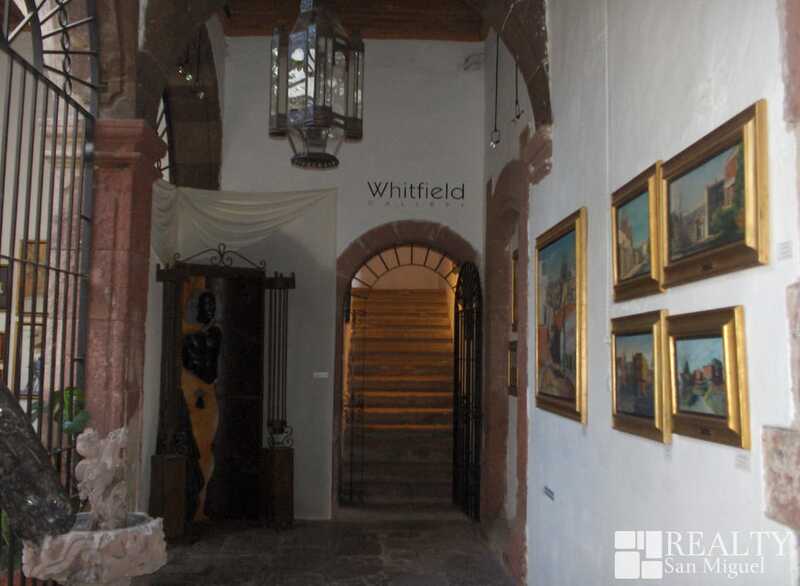 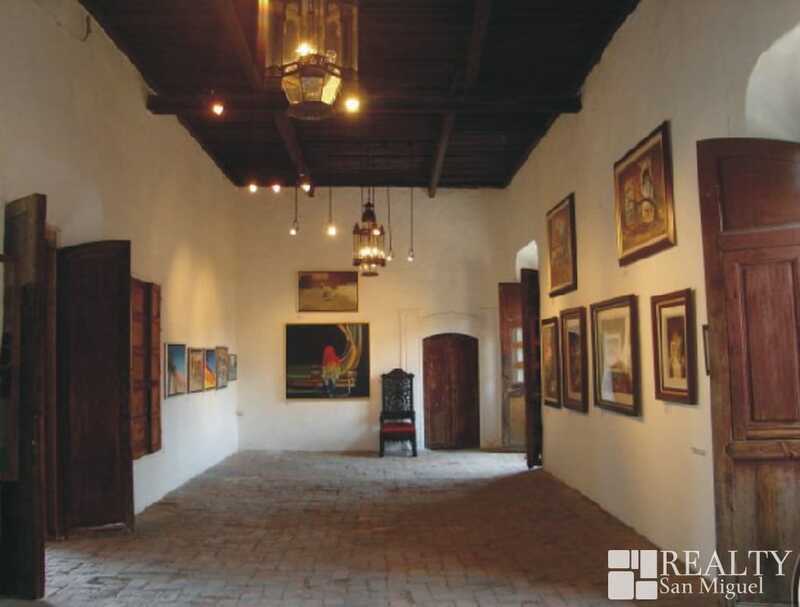 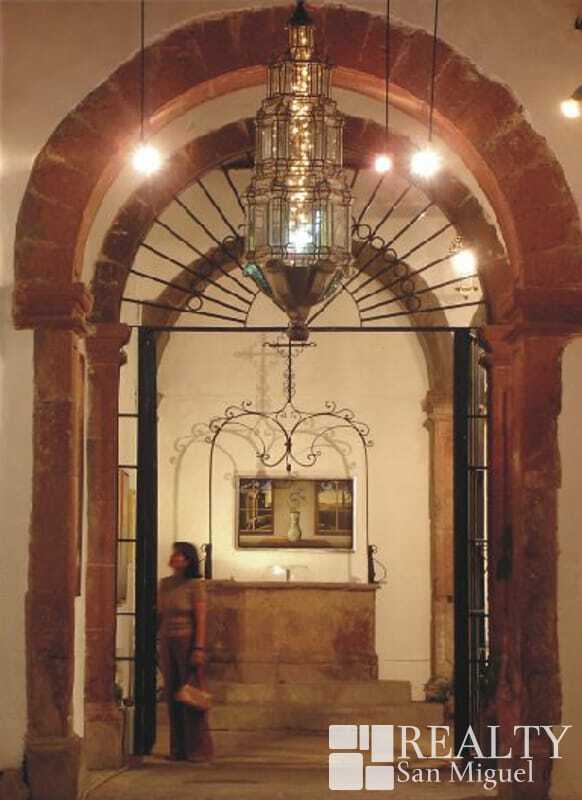 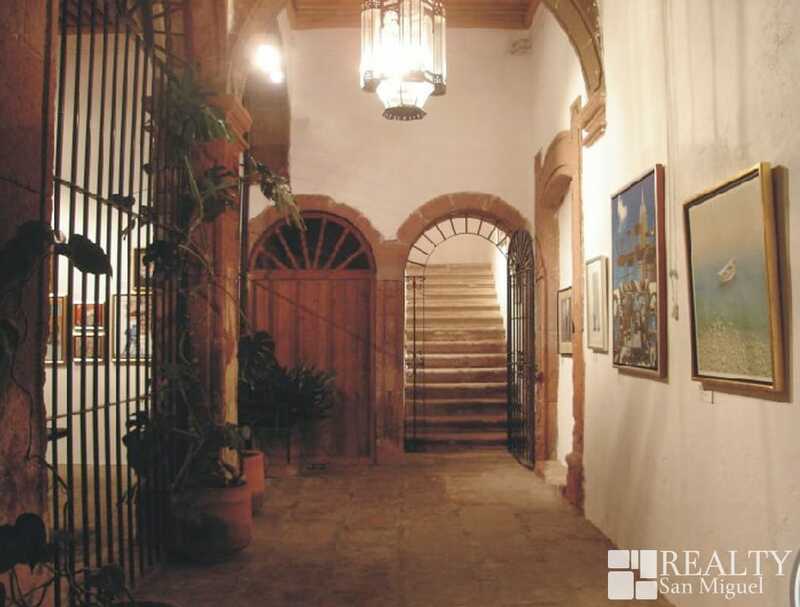 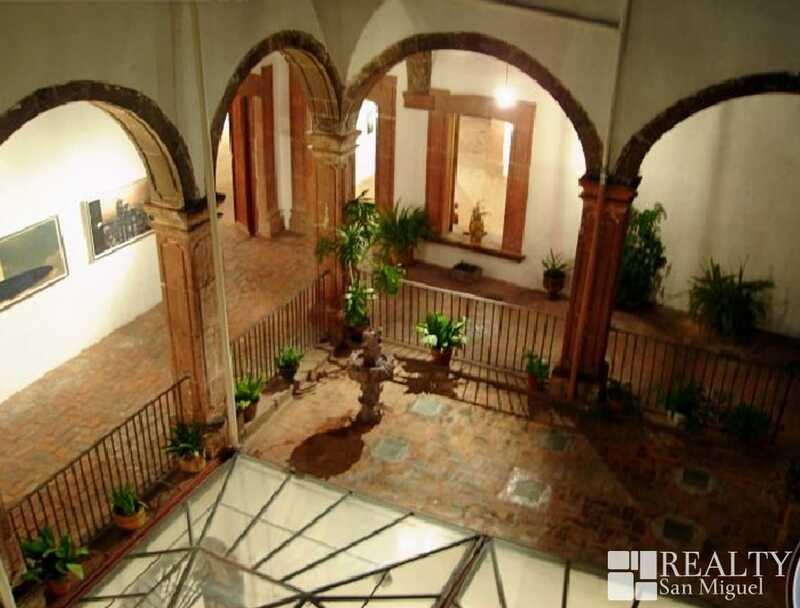 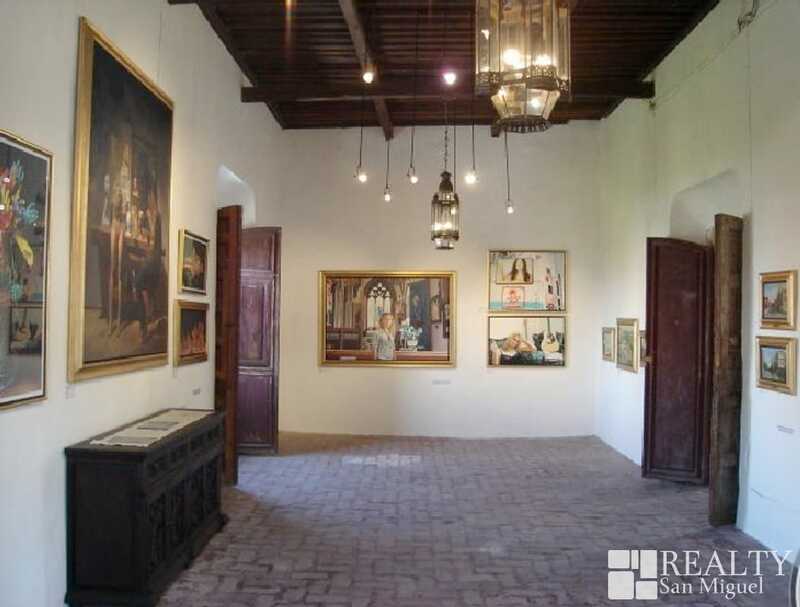 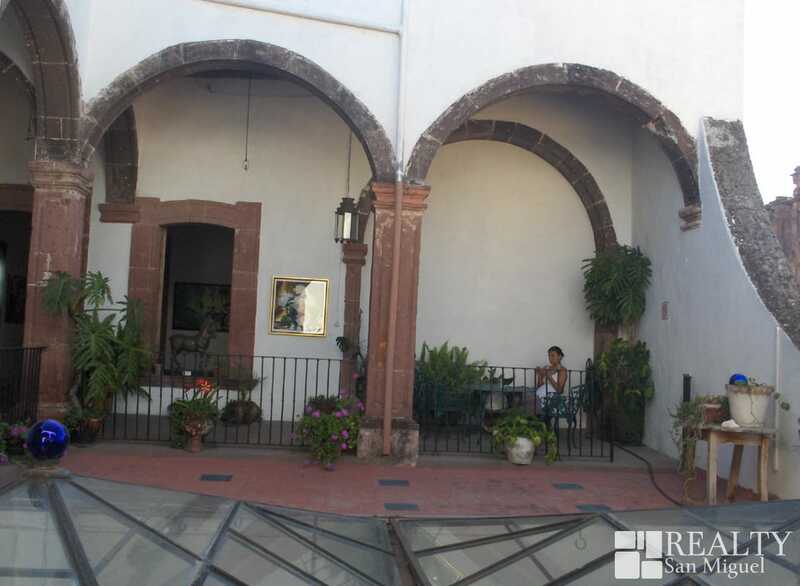 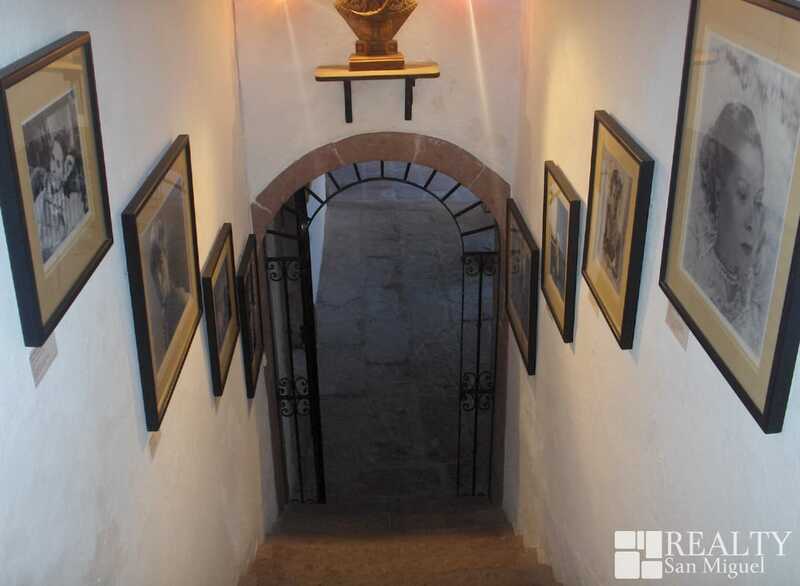 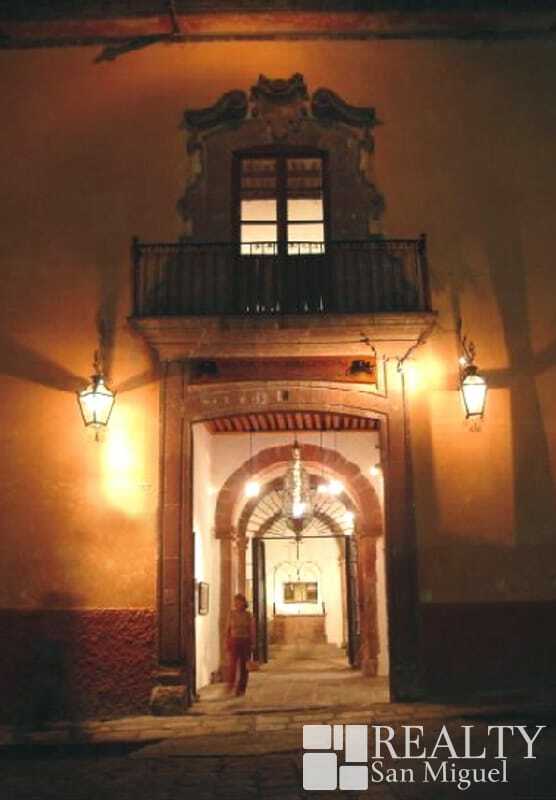 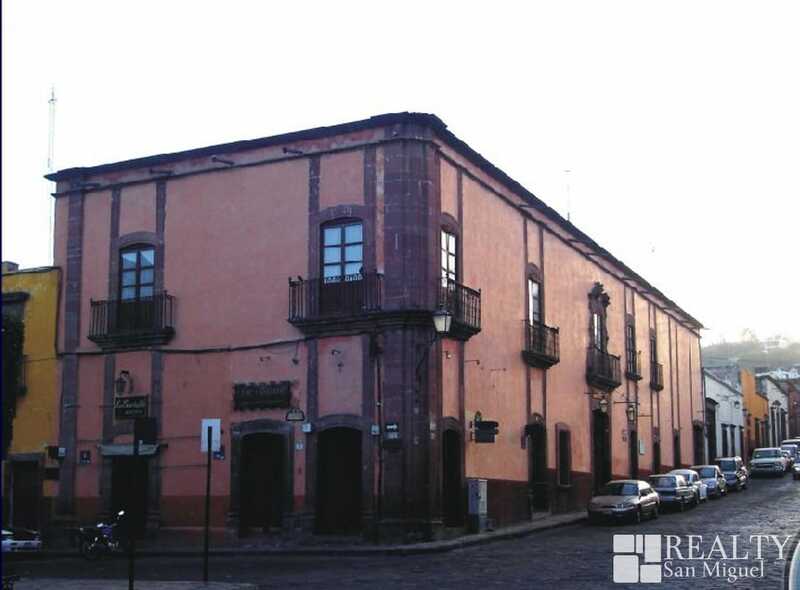 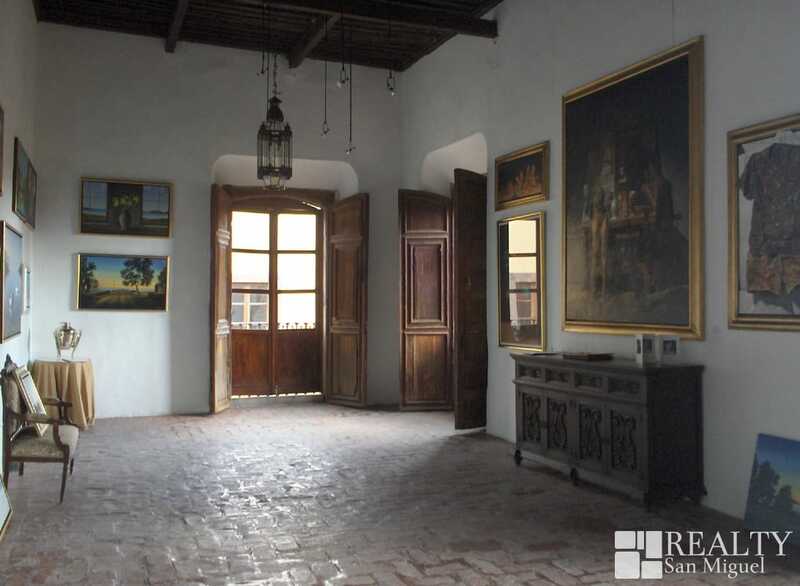 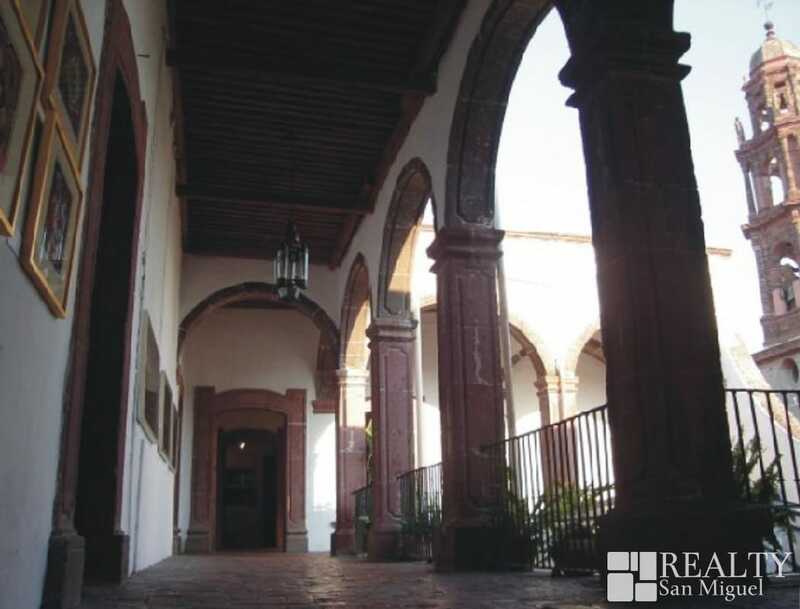 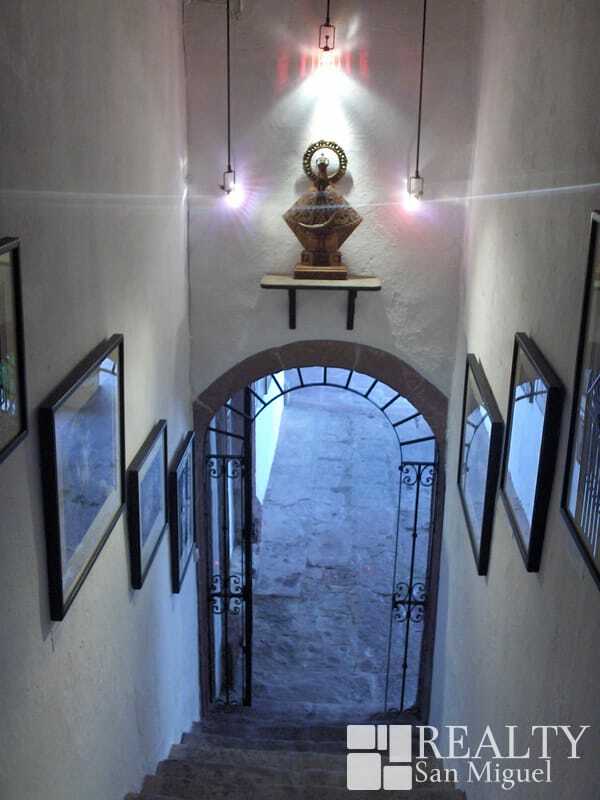 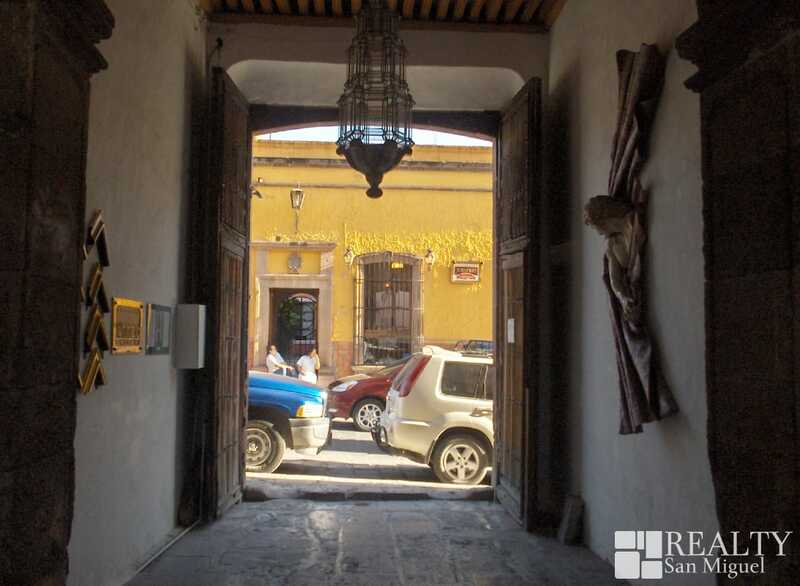 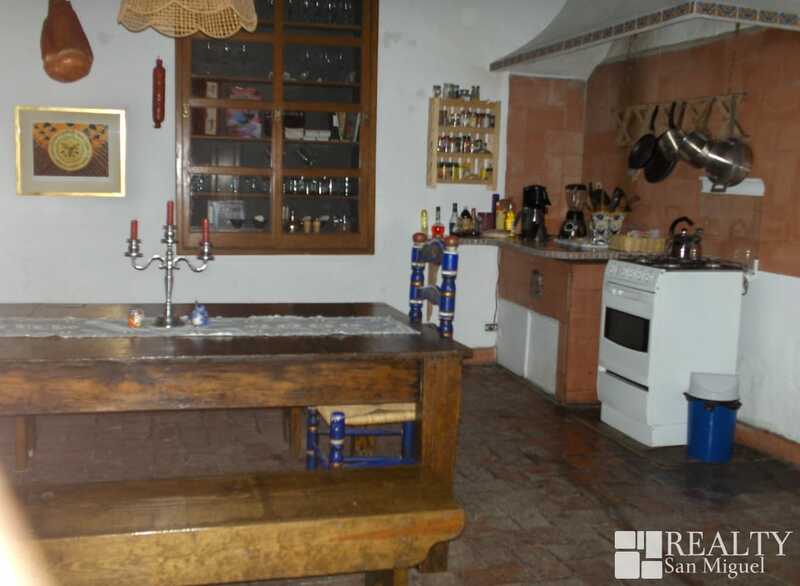 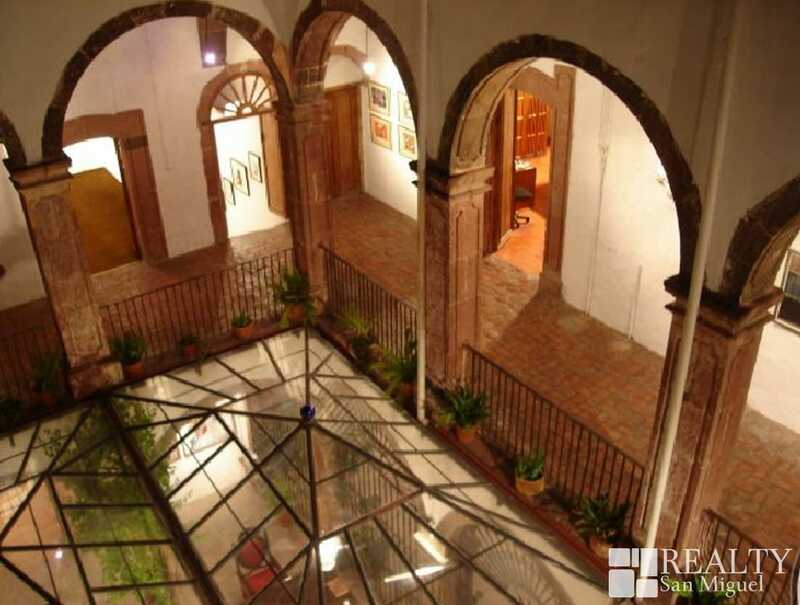 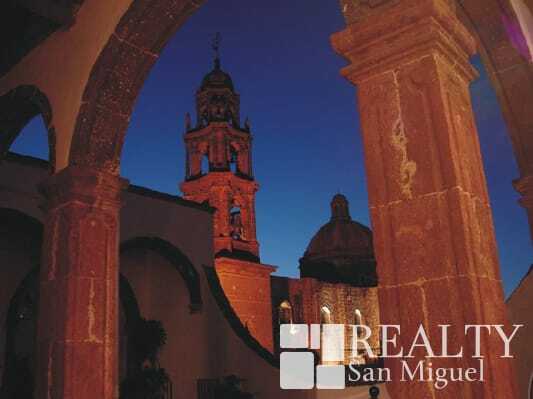 Located in the heart of San Miguel this masterpiece of colonial architecture is a relic. 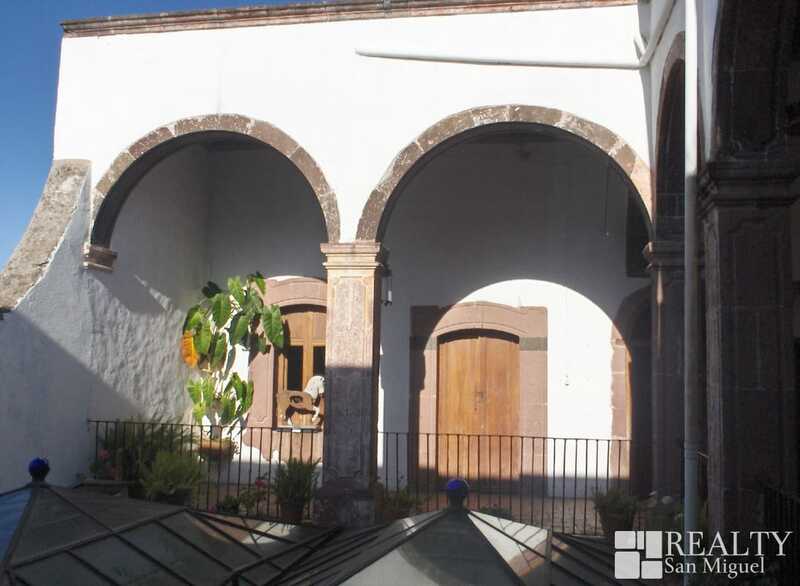 In an austere baroque style this two-story house has two patios, six bedrooms and seven balconies overlooking two of the main streets of the historic center. 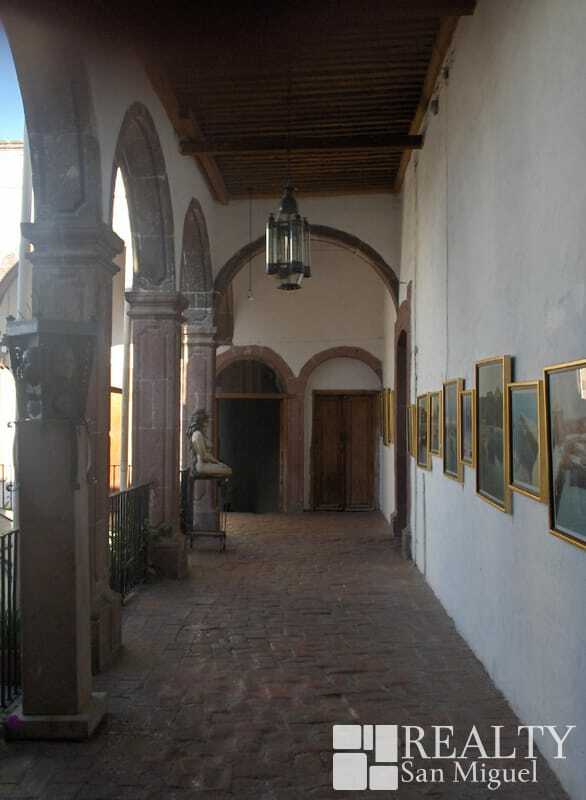 With more than three centuries it retains the original structure distribution on both architectural and decorative elements that only a few constructions of that time have to the date, like the stone and masonry, wooden doors and windows with beautiful iron-work, mud floors and the original hydraulic system. 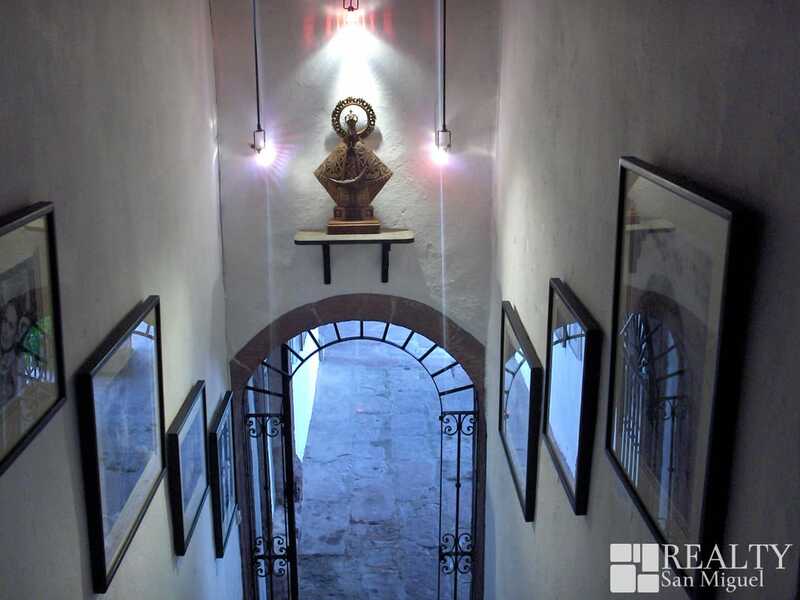 Because of its location this house has beautiful views of the main churches and from its seven balconies you can watch from a unique perspective the traditional events that take place in this city like parades, processions and popular celebrations. 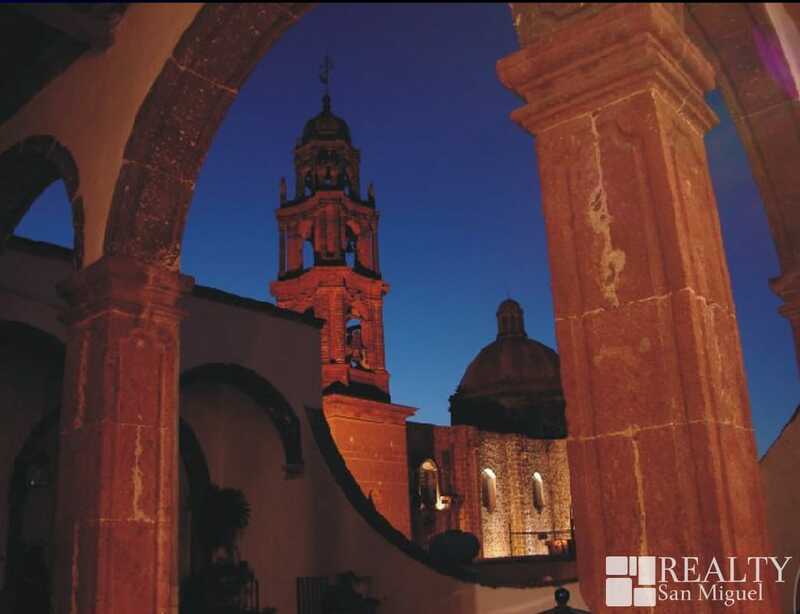 At the roof you could build an amazing sunset bar with 360° views. 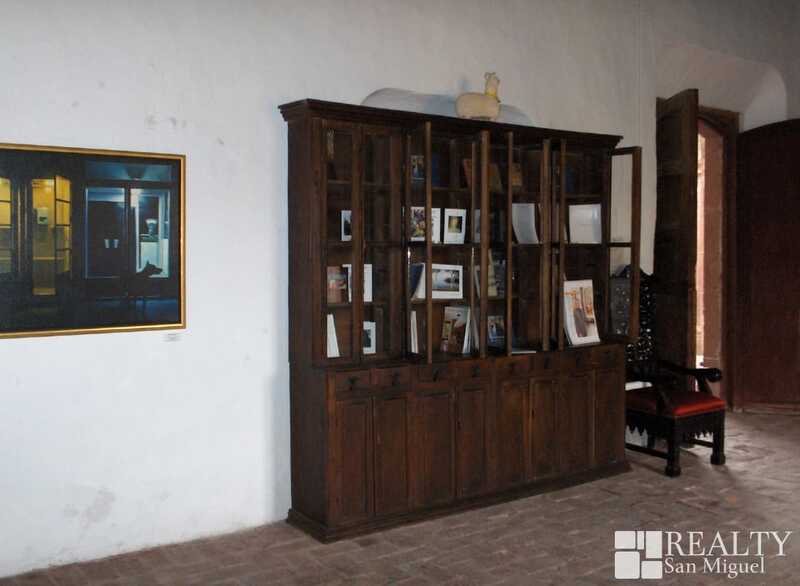 Buy a piece of history.